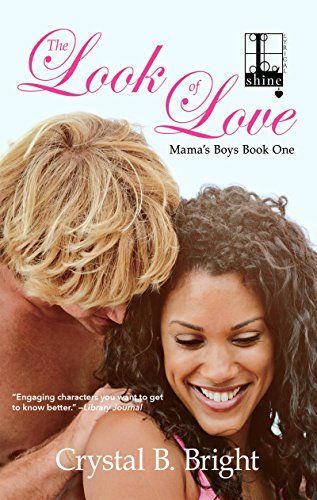 “Engaging characters you want to get to know better.” –Library Journal You can’t fight love…There’s only one thing MMA fighter Gunnar Wells is more devoted to than his career, and that’s his mother, “Queen” Elizabeth. 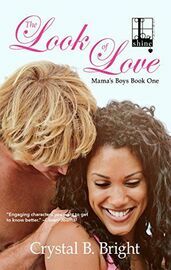 An elegant African American woman who adopted Gunnar and his two white brothers, Elizabeth was there when they needed her, and they’ll do anything for her. For Gunnar, that means running her hair salon when she suddenly falls ill. And if that’s not awkward enough for the champion fighter, he’ll have to work alongside Eboni Danielson, the other love of his life. The one he left behind to pursue his dream. The one he’s never forgotten…Between the salon and her volunteer work, Eboni keeps busy to keep her mind off the man who broke her heart. So when Gunnar shows up again, she does her best to stay cool—on the outside. But the more she watches Gunnar step up and help out, the less she can deny her feelings. Soon Gunnar is doing everything he can to convince Eboni to give him a fighting chance. Can she trust him again—even when old secrets and new dangers come between them once more?